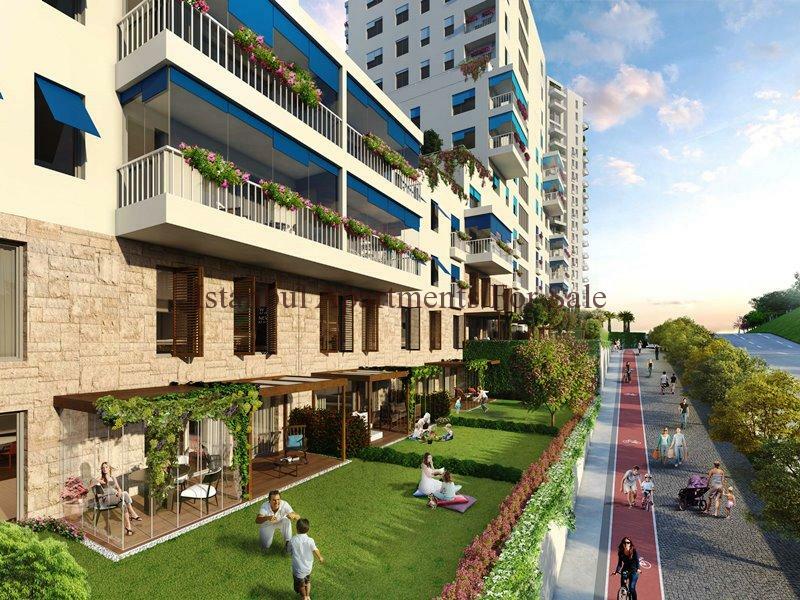 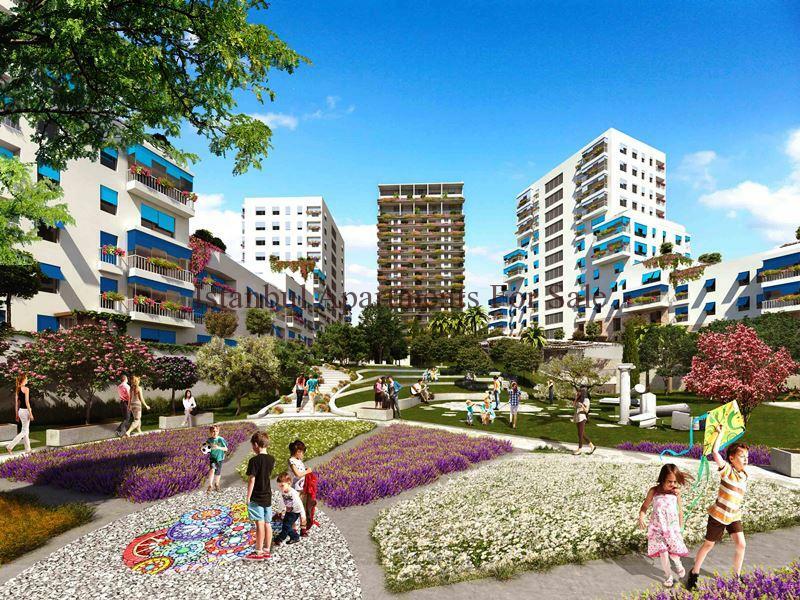 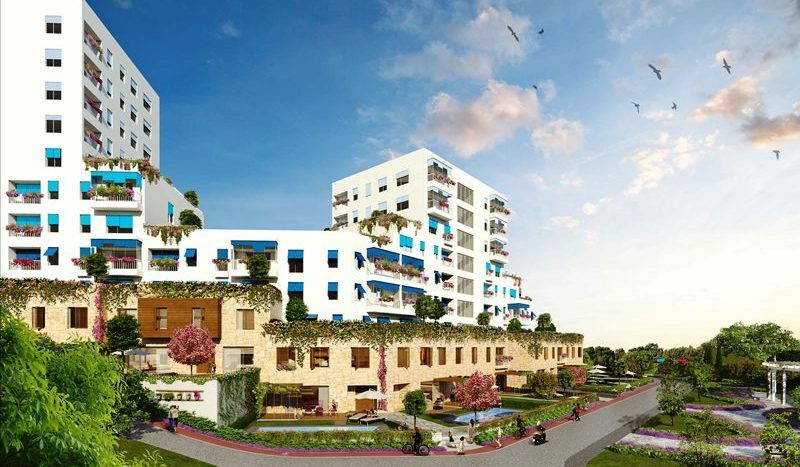 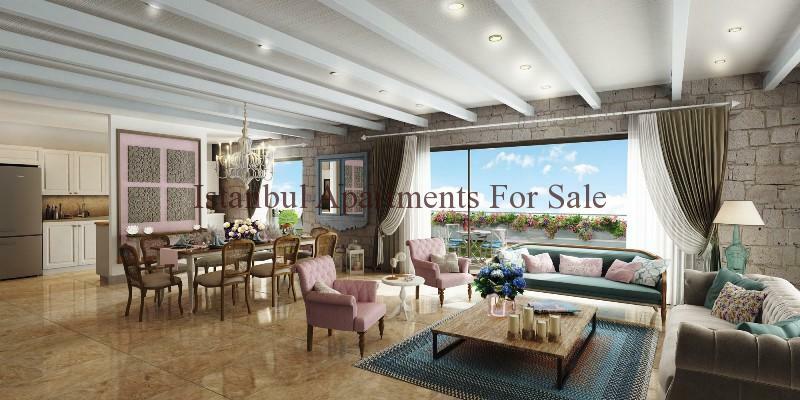 Unique Apartment Projects in Istanbul Turkey with Mediterranian style architecture. 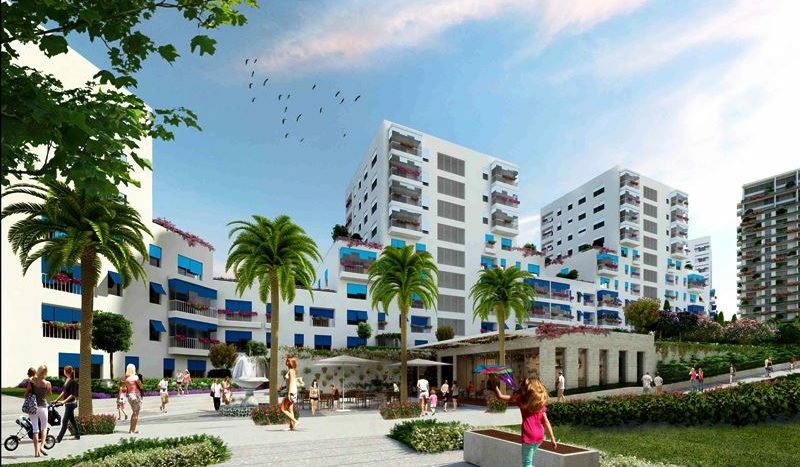 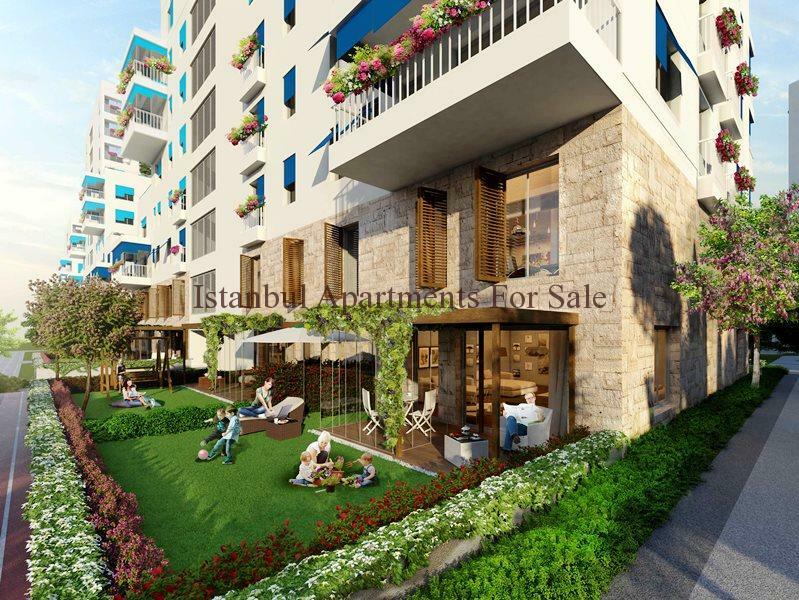 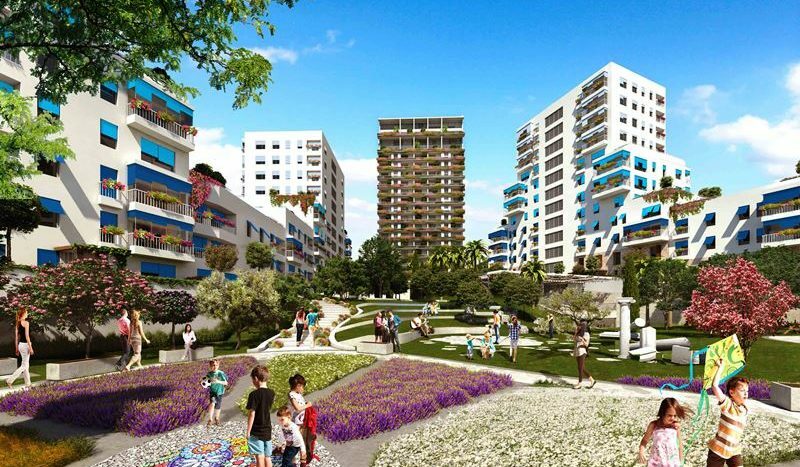 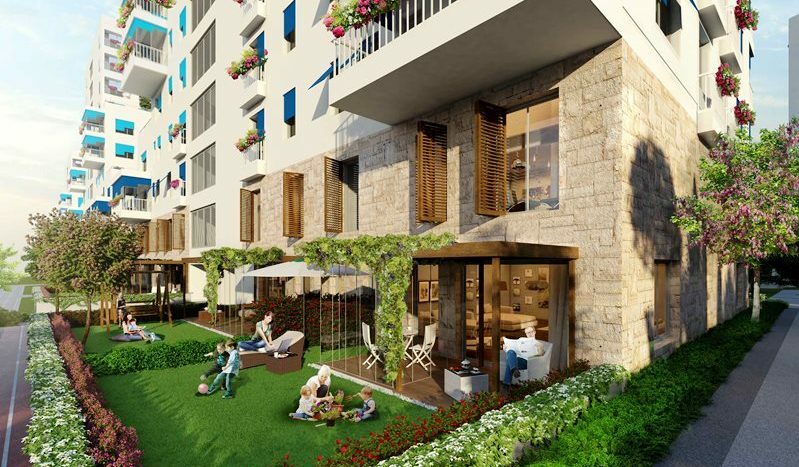 This impressive new development is makes a fine family investment for anyone looking to own a secure residence in Istanbul . 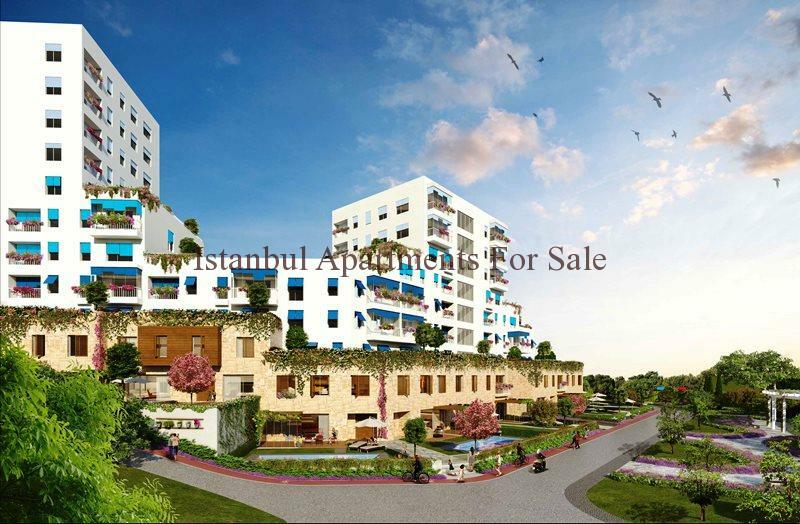 The location is Kucukcekmece a peaceful neighbourhood close to all amenities . 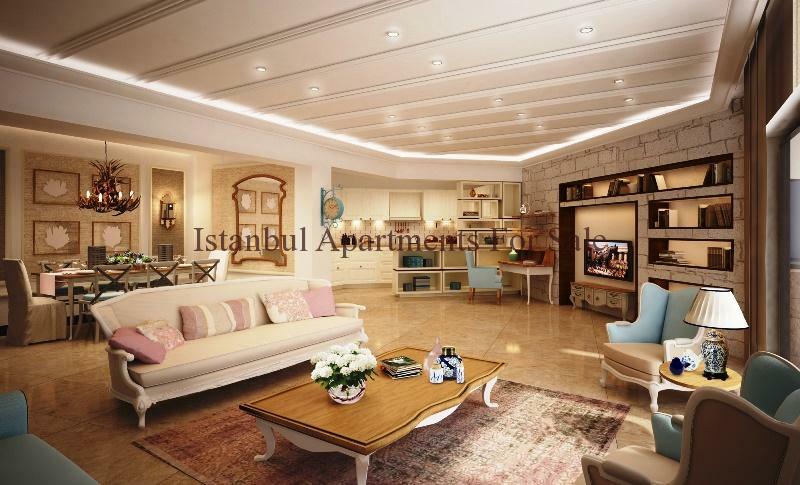 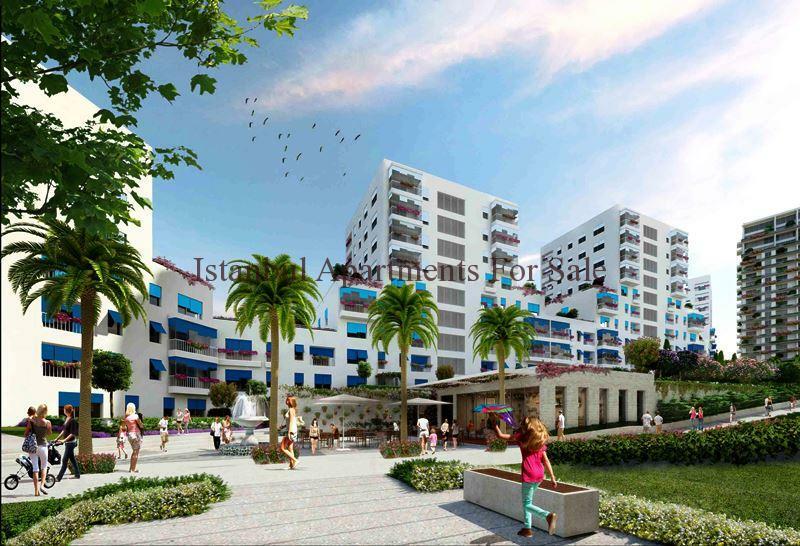 Only 10 minutes to Ataturk airport and 2km to TEM highway . 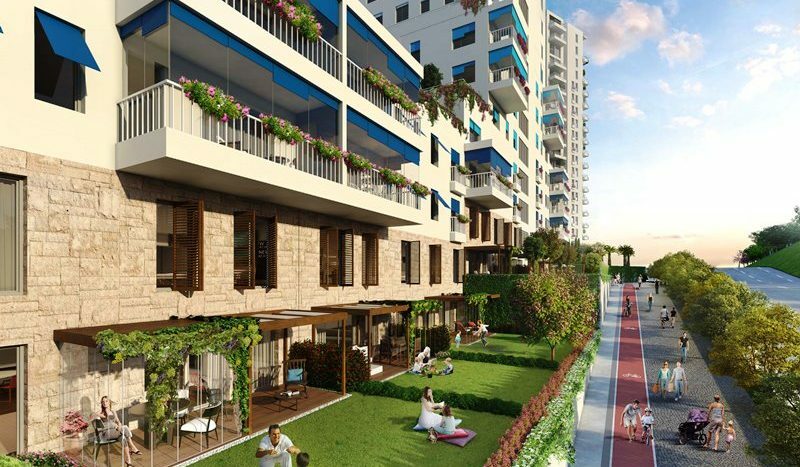 A total of 174 units are carefully designed with terrace to make modern quality high standard homes a choice of 2 or 3 bedroom types .